TuffStuff Evolution Series – Light Commercial Selectorized Single Stations from Commercial Fitness Superstore of Arizona feature innovative designs offer a blend of quality components, intuitive and simple adjustments, superior biomechanics and an overall excellent value. Designed with Flexibile design features, selectorized single stations provide a state-of-the-art strength circuit for almost any center. 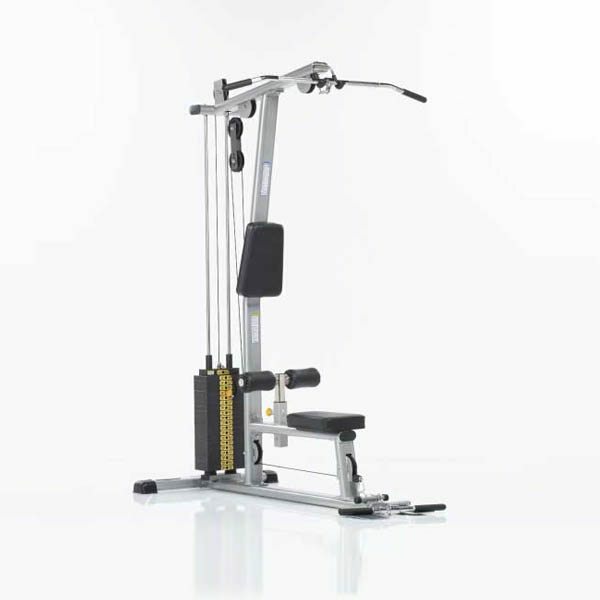 Single function, simple to use designs so that users have their own piece to train on that guides them through the proper use Commercial Fitness Superstore is Arizona’s best source for one of the most basic and popular pieces of equipment in your fitness facility.